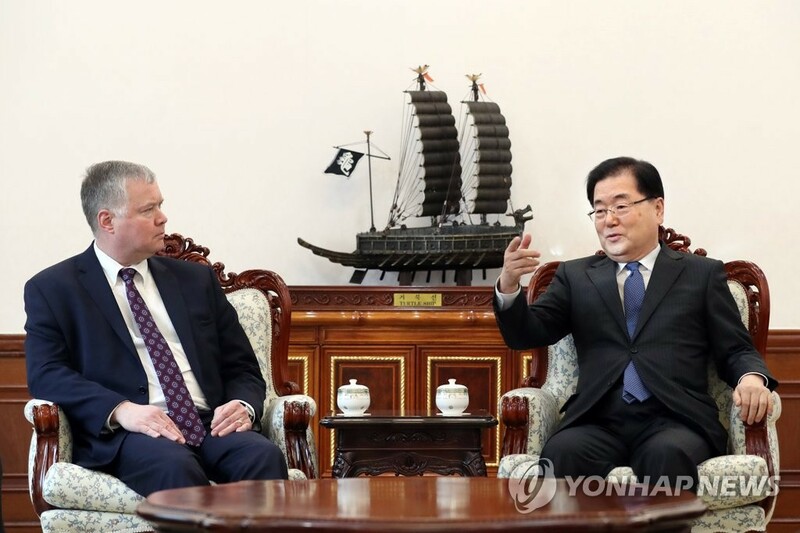 The U.S. envoy for North Korea visited Cheong Wa Dae on Monday for a meeting with the top security adviser to discuss details of an upcoming second summit between Washington and Pyongyang, South Korea's presidential office said. Special Representative Stephen Biegun spoke with National Security Adviser Chung Eui-yong for 50 minutes starting at 4 p.m., according to presidential spokesman Kim Eui-kyeom. 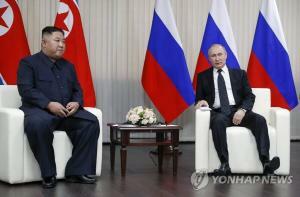 The meeting comes ahead of Biegun's working-level talks with his North Korean counterpart Kim Hyok-chol on Tuesday at the truce village of Panmunjom to prepare for a second summit between U.S. President Donald Trump and North Korean leader Kim Jong-un. According to Cheong Wa Dae, Biegun explained to Chung where the U.S. stands ahead of Tuesday's meeting. In turn, Chung told the U.S. envoy about South Korea's assessment of the current situation and what Seoul and Washington have to do together going forward. Chung expressed hope that the upcoming working-level talks between the U.S. and the North will pave the way for a successful summit, the spokesman added. 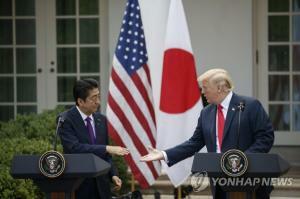 And one high-ranking Cheong Wa Dae official said, "South Korea and the U.S. have been working well together, and we have high expectations for the meeting between Pyongyang and Washington." The date and venue for the summit, currently slated for late February, have yet to be announced, with Vietnam cited as one of the possible locations. Trump earlier said that the date and venue will be announced this week. This week's talks between Washington and Pyongyang are expected to focus on details of the denuclearization steps that the North should take and corresponding measures from the United States. 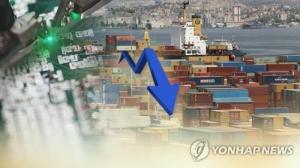 Progress has been slow since their first historic summit in June as Pyongyang wants sanctions relief and Washington remains firm that sanctions will stay in place until the North's complete denuclearization. Biegun earlier urged Pyongyang to provide a full declaration of its nuclear and missile programs, emphasizing that it is a necessary step before reaching the "final" denuclearization of the peninsula. 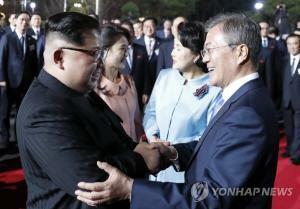 He arrived in Seoul on Sunday and met his South Korean counterpart Lee Do-hoon hours later to exchange views ahead of his working-level talks with North Korea this week. 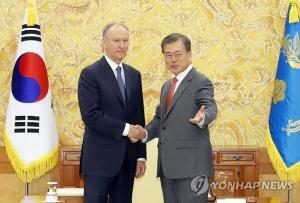 He was peppered with questions upon arrival at Incheon International Airport, west of Seoul, but declined to comment. 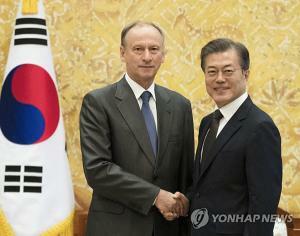 The U.S. envoy is likely to meet Lee again after holding talks with his North Korean counterpart to share the outcome.